Welcome to Motivation for the World! 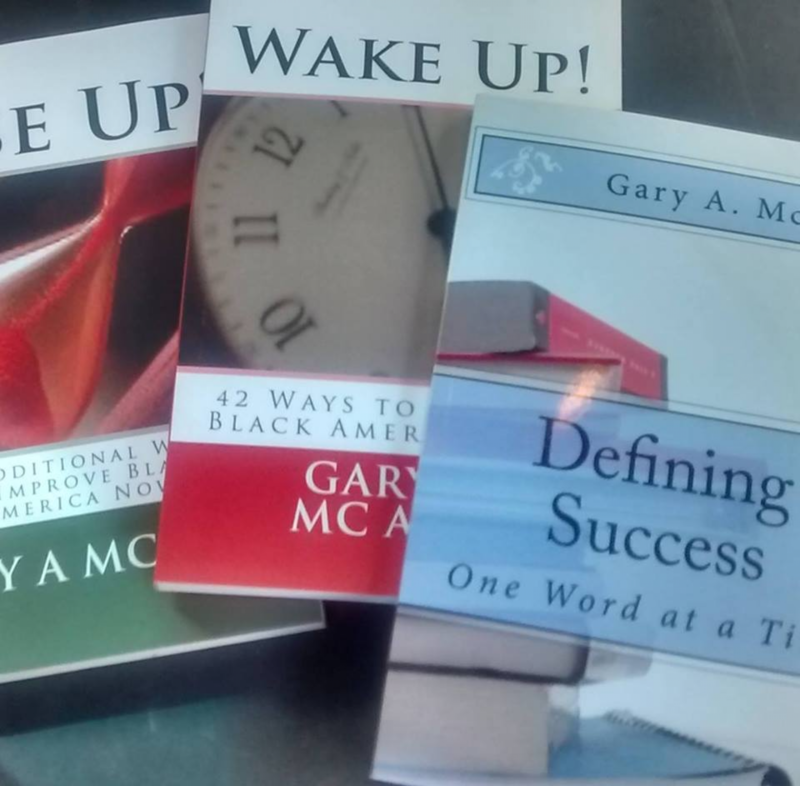 Motivation for the World is a concept created by Gary A. McAbee designed to have a positive impact on our neighborhoods, communities, and society. The goal of this blog is to provide an open forum to provide motivation and inspiration to those who want more out of life. Gary has an awareness that a vast majority of people are looking for answers; they are looking to make a difference! 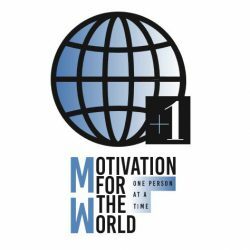 Welcome to my blog: Motivation for the World- one person at a time! 🙂 I take care of such information much. I was seeking this certain information for a long time. Next PostNext The Spirit of FEAR!